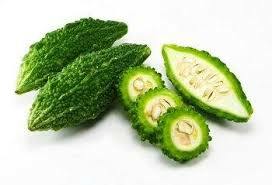 Home English Fitness Health Information how does bitter gourd( karela) lowers blood sugar ? 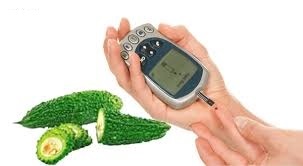 how does bitter gourd( karela) lowers blood sugar ? The juice and pulp can be eaten and an injectable compound made from this vegetable has also been tested. There's no traditional dose established for bitter melon. You should always consult your doctor before using bitter melon as a supplement to help control diabetes. 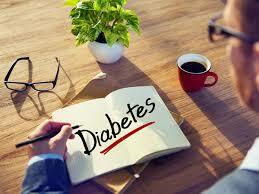 Karela also considered as the best remedy for Diabetes. A small cup of Karela Juice increases insulin level in the body. It purifies blood because of its blood-purifying properties and also cures many blood disorders like blood boils and itching due to blood poisoning. It is high in fiber thus preventing constipation and also cures many stomach disorders by helping in stimulating the secretion of gastric juices. This can be very helpful for people with dyspepsia. Do not take in case of heartburn and ulcers.